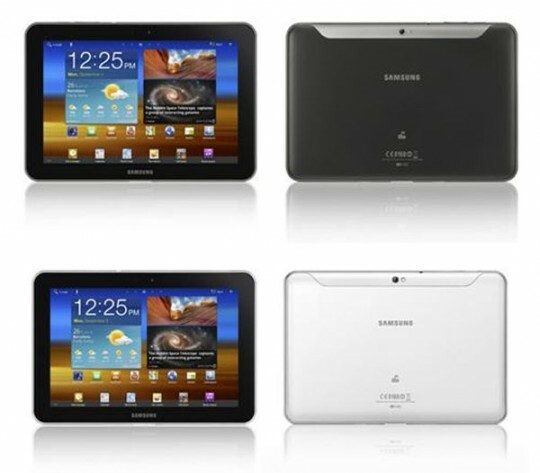 Samsung has just announced their LTE version after news earlier this week that LTE was being tested for Motorola Xoom. Additionally the LTE version of the Galaxy 8.9 received an upgrade. In a competitive market this Android 3.2 sounds like a perfect alternative to 10″ Android Honeycomb tablets. The LTE version will feature a 3MP camera, 8.9 inch 1280X800 resolution screen. It will be a mere 8.6 mm thick and run on a 1.5 GHz dual-core processor. The tablet is expected to weigh 455g. It will also come with Samsung’s new Touch Wiz UX update. Look for the tablet to be unveiled on August 29 in New York City. We will have to wait and see how much the Galaxy Tab 8.9 will set us back. In other news on Samsung’s LTE capabilities, a Korean site has let the cat out of the bag that Samsung will be showing their LTE Galaxy S II smartphone at IFA, the German trade fair that begins next week. The Galaxy S II will come with a 4.5 inch display, 1,850 mAh battery, NFC, 1.5GHz dual-core processor, and a 8-megapixel camera. Check out the video below to see the Galaxy 8.9 for yourself.